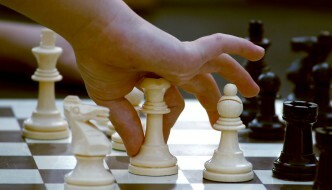 What Kind of Rules Can I Expect at a Chess Tournament? 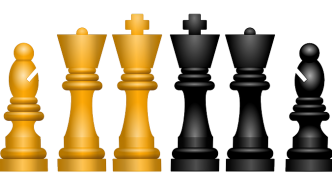 What Are the Rules of Chess? 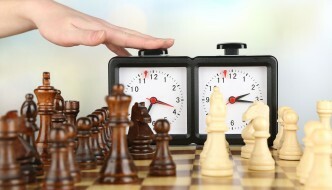 What Are the Rules for Using A Chess Clock? 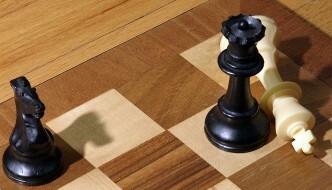 What Are the Rules for Check and Checkmate?